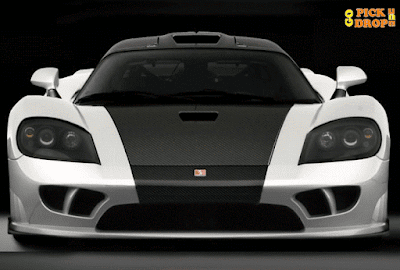 After 7 years of true workmanship Saleen's S7 LM finally hitting the roads of United States of America. The new S7 LM is completely Reborn with cutting edge interiors and a very special metallic grey-black paint job. Coming on to the specs of S7 LM , it boasts a Twin Turbo 7.0 Litre V8 Engine which produces a top power of 1000 Horse Power that approx to 750 KiloWatts. It will catch upto 100 KM/Hr in less than 4 secs.Which is absolutely terrific but also terrifying . Its design is purely AeroDynamic which let it get to a Top Speed of 256 mph(miles per hour ).